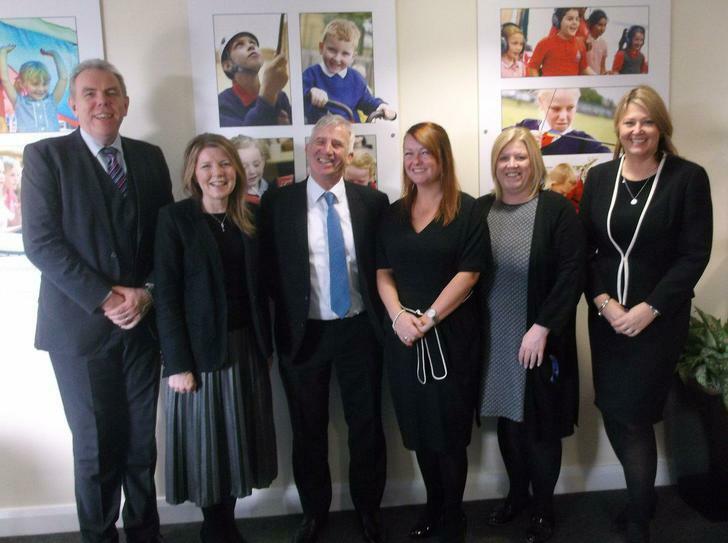 Westfield welcomed a member of the House of Lords, Lord Storey, to look around our school. Lord Storey is the Liberal Democrat’s spokesman on education in the House of Lords. As an Ex head teacher he was keen to see how the school was organised and the challenges it faces. He was asked some very relevant and interesting questions from the year 6 pupils on how he became a Lord and what his role is.